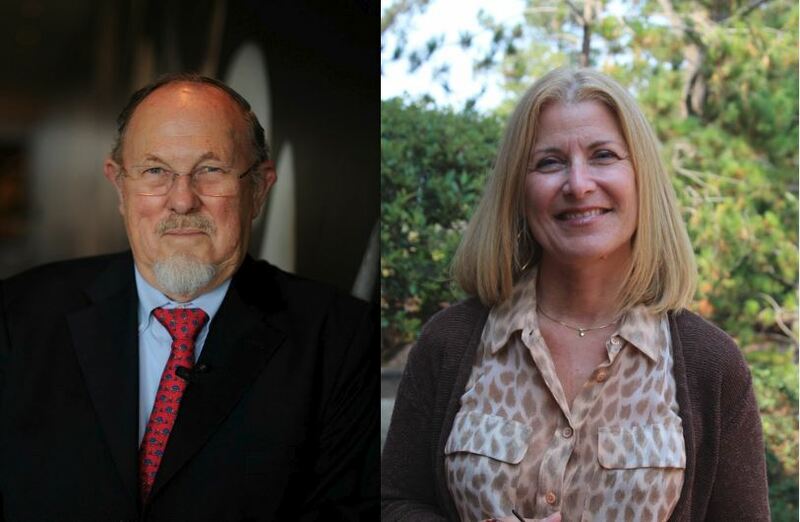 The Community Foundation for Monterey County (CFMC) has two new members of its Board of Directors with the additions of William F. Sharpe and Teri Belli. 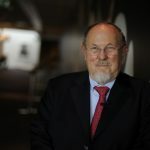 Dr. William Sharpe, of Carmel, is an internationally noted economist, a 1990 Nobel Memorial Prize winner in Economic Sciences and is the STANCO 25 Professor of Finance, Emeritus at Stanford University’s Graduate School of Business as well as Faculty Affiliate, Stanford Center on Longevity. Sharpe is one of the originators of the Capital Asset Pricing Model and developed the Sharpe ratio for investment performance analysis as well as other models to evaluate optimization of asset allocation and performance of investment funds. Dr. Sharpe is the author of seven books and is past President of the American Finance Association. He received his Ph.D., M.A. and B.A. 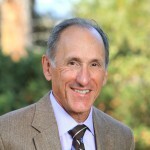 in Economics from the University of California at Los Angeles and honorary degrees from DePaul, University of Alicante (Spain), University of Vienna (Austria) and London School of Business and is the recipient the UCLA Medal. Locally, Sharpe has been a member of CFMC’s Finance Committee since 2014 and is a board member for the Carmel Bach Festival, the Community Foundation for Youth Ramon Avila Technology + Design Center, a member of the Investment Committee of Montage Health, an Advisory Council member to the Center for the Blue Economy, Middlebury Institute of International Studies (MIIS) at Monterey and Advisor, Pension Tracker Project, Stanford Institute for Economic Research. 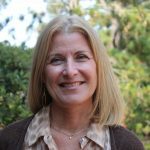 Teri Belli, of Salinas, is a certified public accountant and principal of tBelli Business Consulting & Advising. She has more than 35 years of experience working within both public accounting and private practice, advising closely-held companies on strategic and financial business decision making. Her clientele includes agriculture, restaurants, wholesalers and nonprofit organizations. She also helps manage Belli Architectural Group, as well as represent the professional services practice in community outreach and service, a strong priority for the Belli’s. Belli moved to Salinas in 1980, where she met and married her husband, Lino, raised their family, and is very involved in the community. Teri is currently a board member of the Nancy Buck Ransom Foundation, the Hartnell College Foundation, and the Rotary Club of Salinas. Prior community involvement includes serving as President of the Rotary Club of Salinas Board of Directors; Treasurer of the Salinas Valley Half Marathon and Chair of the Salinas Community YMCA and Central Coast YMCA boards of directors. Belli was named the 2009-2010 Rotarian of the Year for Salinas Downtown Rotary and the Salinas Chamber of Commerce 2016 Business Woman of the Year. Belli received her B.S. in Accounting from the University of Arizona. Steve McGowan (Vice Chair) Former CFO & EVP of Corporate Resources, Sun Microsystems, Inc.
Stephen Dart Principal, Dart Family Co., Inc. The mission of the CFMC is to inspire philanthropy and be a catalyst for strengthening communities throughout Monterey County. The CFMC has granted more than $135 million to nonprofits working towards healthy, safe, vibrant communities. For more information visit www.cfmco.org, call 831.375.9712 or stay connected at www.facebook.com/cfmco.